The 2014 World Cup had seen enough controversy even before it got started - poverty, corruption and danger. However, just like Sochi, some of it is hype and some of it is real. 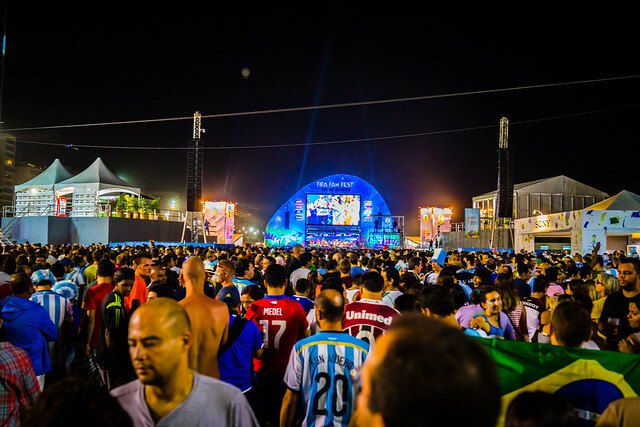 I had a chance to visit Brazil for the 2014 FIFA World Cup and in a few words - it was amazing! It was a very last minute trip and the process couldn't have been any smoother. I walked into the Brazilian consulate in New York and applied for a FIFA World Cup visa. The process took a few days and cost me nothing. I picked up my visa, booked a flight to São Paulo from New York, switched to the domestic airport after picking up a friend and flew to Rio. Before touchdown in Rio, there was a bit of celebration at the airport as Argentinean fans were celebrating on the ground and mid-air. Upon landing in Rio, the city airport had a lot of FIFA booths promoting the games and the energy was on an all-time high. Getting in a cab was straight forward and navigating to the hotel was painless. However, once at the hotel, the check-in process was slow and brutal. For an event as large as the World Cup, many hotels were not prepared for international language speakers, making it challenging to navigate. Thankfully, Google Maps was incredibly helpful and worked flawlessly in Rio. The first day, we played tourist - going up to the Cristo and exploring the nightlife. The second day, we tried to scalp tickets to the Argentina v. Bosnia game without any luck. Either the ticket prices were unaffordable or there were too many fakes in the market. Instead, we decided to watch the game at the FIFA Fan Fest, which was an amazing environment and incredibly fun. The food, the people, the culture and the hospitality were absolutely spectacular. And an experience I'm glad I had the opportunity to enjoy. 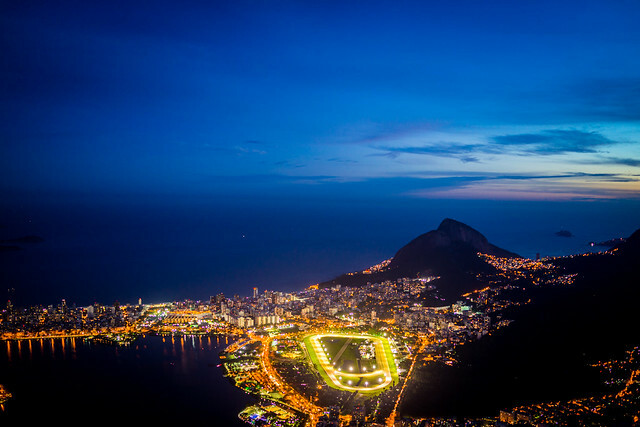 If you're still on the edge of going to Brazil for the World Cup or any other major sporting event, I would highly recommend making the leap and going for it.